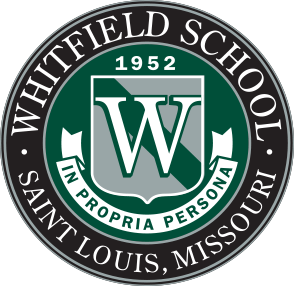 Whitfield School awarded diplomas to 75 students during the annual commencement ceremony held on Wednesday, May 30, 2018 in the school's Cady Athletic Center. Students received their diplomas from Head of School John Delautre and their medallions from Board of Trustees Chair Paul Minorini. 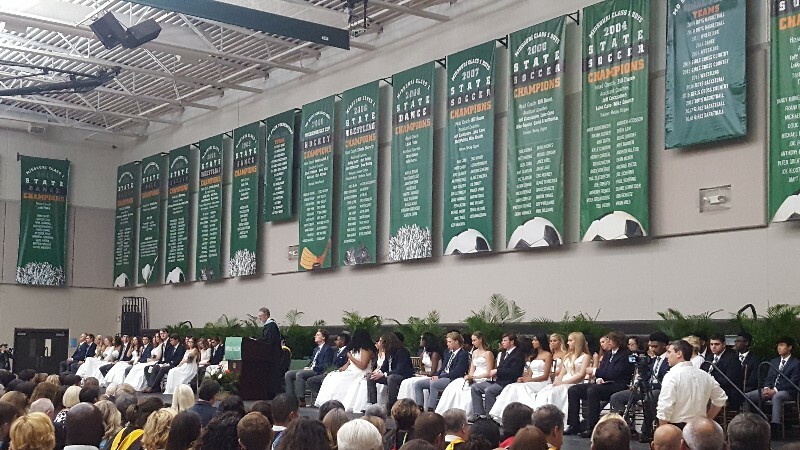 The senior class address was given by Ian Laffey, class president. The commencement address was given by Raj Bhuyan ‘86, senior vice president, Tactical Wealth Advisors of Raymond James and Associates. 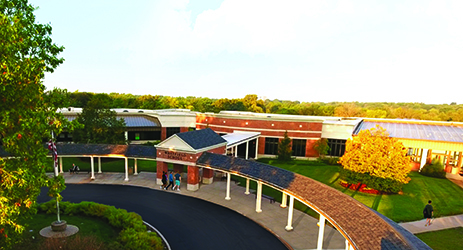 An impressive eighty percent of the class received honorary/merit/athletic scholarships totaling $3,065,720.